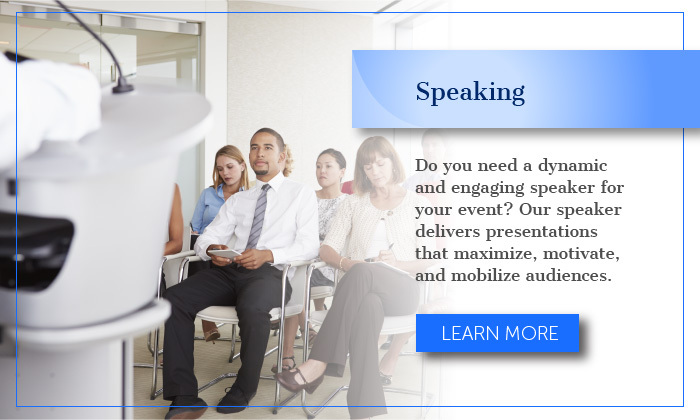 BWM Consulting | Solutions Focused. Performance Driven. 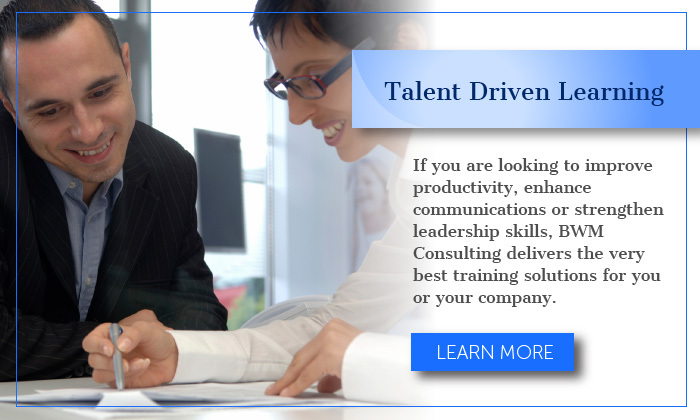 Does your organization have good mentors and/or coaches to help employees develop their soft skills? Poor customer service. Inefficient operations. Lack of policies and procedures. The list of business challenges you face in today’s constantly changing economic climate is long and diverse. BWM Consulting can help ensure the resilience of your business and more importantly, give you peace of mind. Brenda Wornum Moore of BWM Consulting has enthusiastically presented a variety of training program topics. She is always prepared for class and is flexible to work with. Brenda’s students rave about her teaching style and professionalism. I am extremely pleased with the quality and the training which shows via positive feedback from the students. Brenda’s positive outlook and attitude mean everything as I focus on being more strategic about building my business. Though the tools she provides are extremely helpful, it’s her coaching, consultation and encouragement that keep me going. I have a tough time developing a formalized business plan, and have a tendency to be critical of myself and get discouraged if I’m not reaching my goals. She points out the progress I have made and the importance of acknowledging what I have achieved. It enables me to continue setting benchmarks to strive for and keeping my sights on a thriving successful business. When I decided to go into business for myself, I had very limited knowledge of all the different responsibilities that I had to take on as a small business owner. 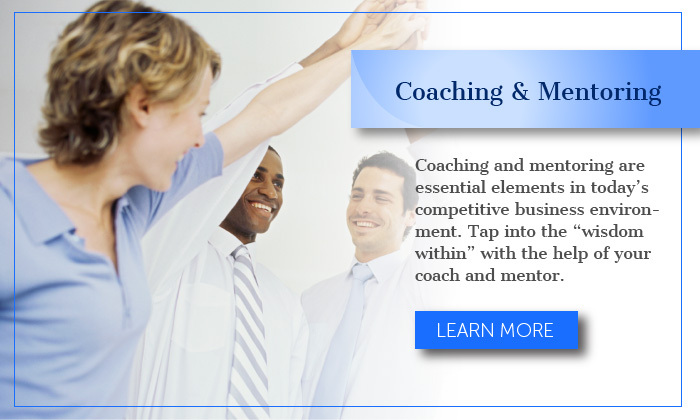 BWM Consulting provided me with the tools, resources and structure that I needed to get my business off the ground. Brenda is very professional and is extremely efficient and organized. Not only did Brenda help me to get my business up and running, she also provided me with the coaching I needed to set goals for myself and sharpen my business skills. 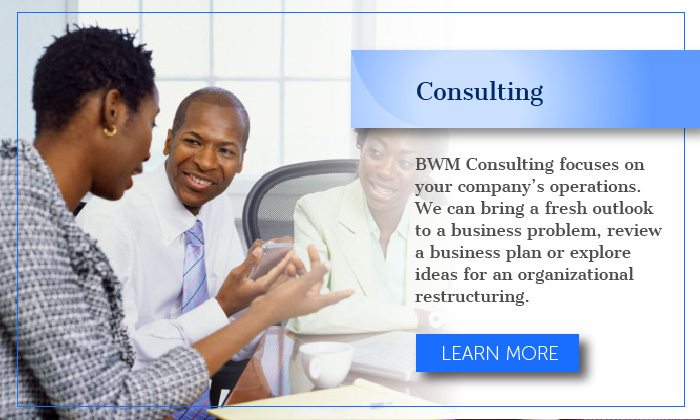 I would highly recommend BWM Consulting.